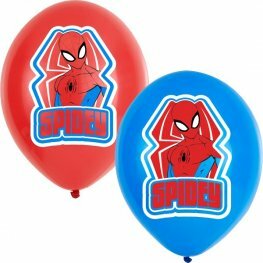 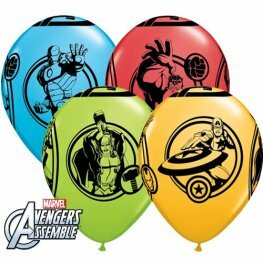 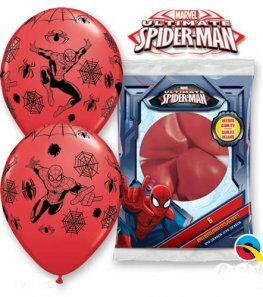 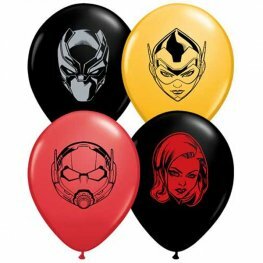 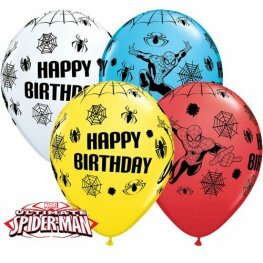 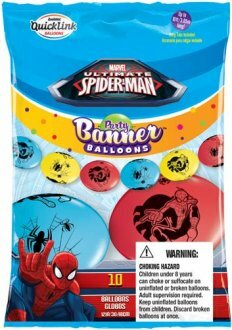 Marvel Comic Hero Wholesale Party Balloons. 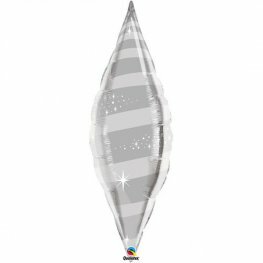 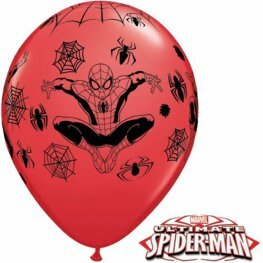 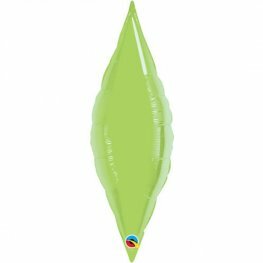 We Have A Wide Range Of Popular Marvel Character Balloons At Fantastic Wholesale Prices Including Spider Man, Batman, Iron Man, Thor, Captain America And Many More In A Selection Of Different Styles And Sizes Including Standard 18 Inch, Airwalkers, Bubbles, Supershapes, Latex And Inflate A Funs All With Fast UK Delivery. 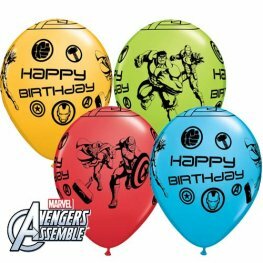 5 Inch Marvel's Characters Faces Assorted Latex Balloons. 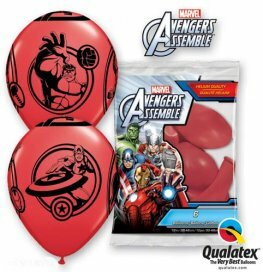 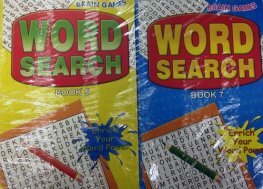 This Assortment Includes Red, Onyx Black And Goldenrod With 100 Latex Balloons Per Bag. 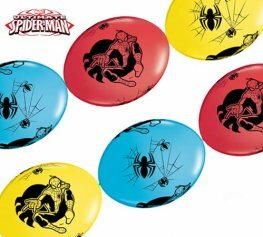 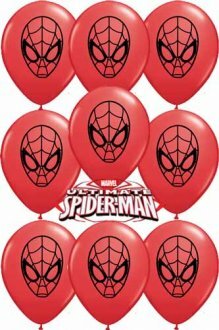 Amscan 11 Inch Licensed Spider Man Printed Latex Balloons 6pk.